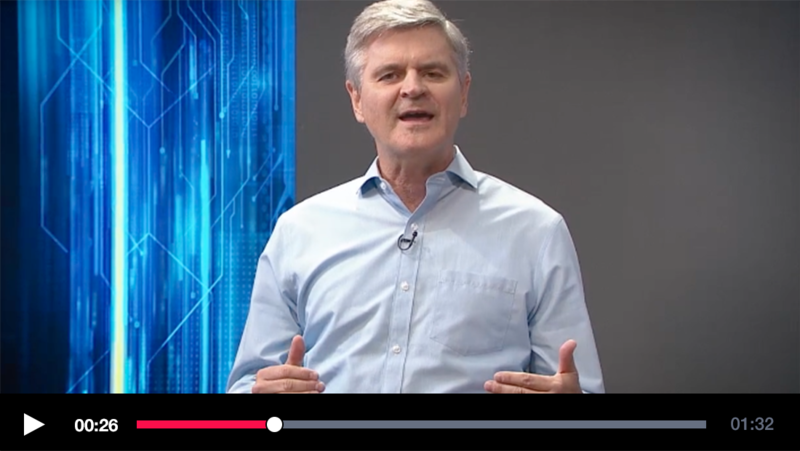 Ever Wonder How Steve Case Got Started? 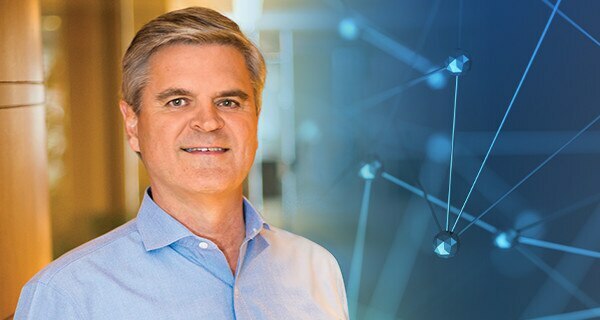 Join Steve Case as he shares his experience as one of America's most accomplished entrepreneurs and get unlimited access to thousands of more videos on fascinating and useful topics – all part of your free trial! In an exclusive course created solely for The Great Courses Plus, Mr. Case provides a vision of the future, predicts what to expect from technology in the future and how the digital age will impact your life. 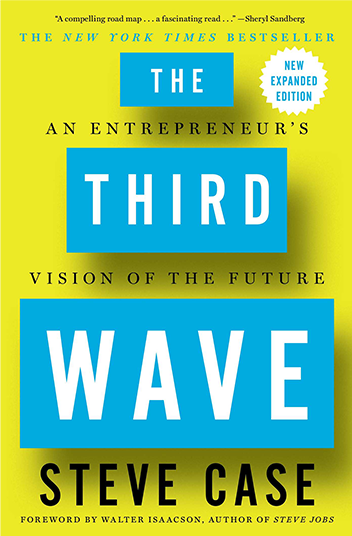 The Third Wave: The Future of Entrepreneurship in America is a wealth of wisdom and vision from a true leader. This landmark course looks at the factors that will affect our future—from technology to policy and shows anyone with an interest in how technology will transform our lives what to expect and how to prepare for and maximize success in the future.